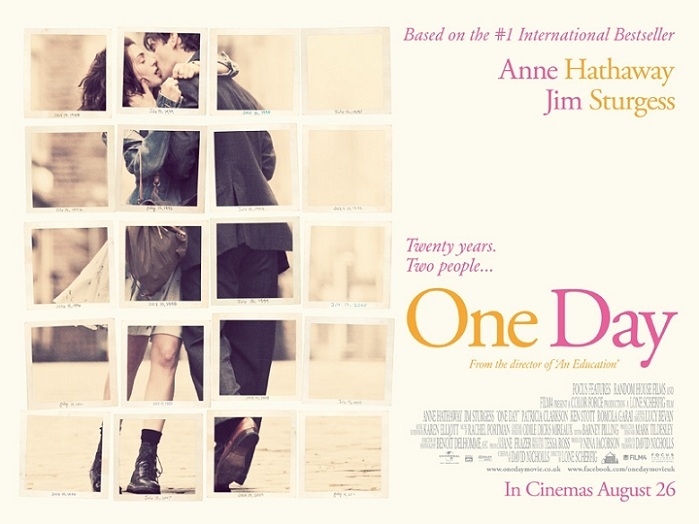 – One Day – | The World of C.C. 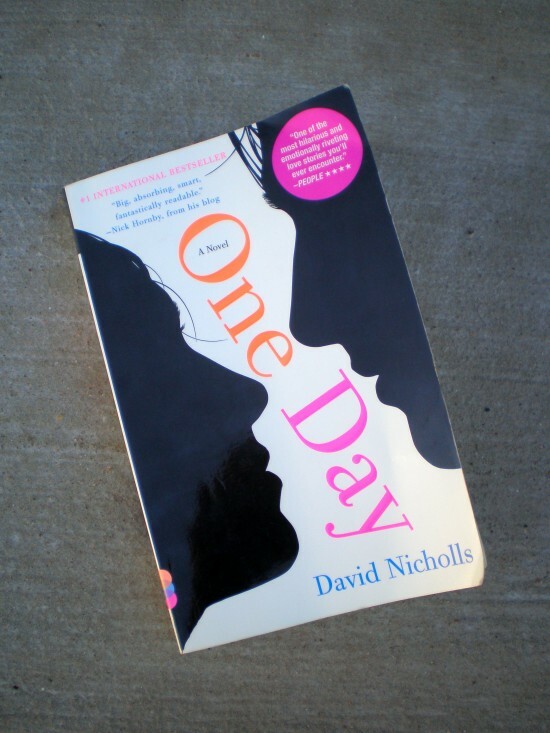 I would say “One Day” by David Nicholls was the only work that I liked both on screen and in writing, beside “The Great Gatsby”. The journeys were easily related for me as a university student, struggling to work out about myself. Especially Emma, for her wish to write to change the world. As for Dexter, I hated him for being so fucked up but liked him for he was just as vulnerable. guess the book’s main point was life is too short, need to capture when we can.